Pancha Narayan Asta Narayan (Panc), Kathmandu’s oldest bicycle shop, has started selling Electric Conversion Kits (ECKs) that turn normal bicycles into electric ones. 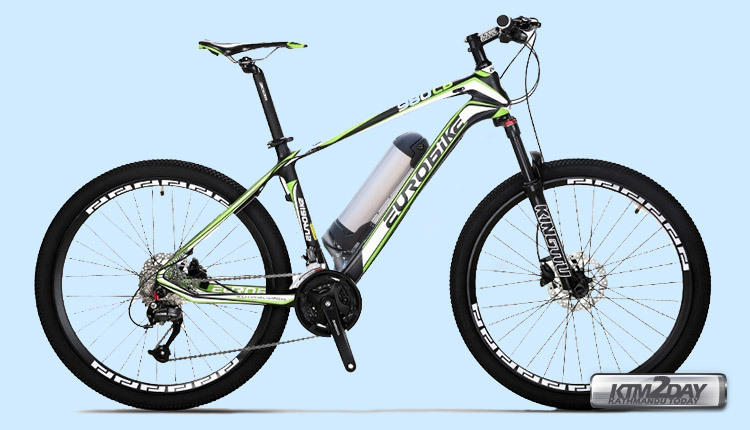 ECKs, which come in lead-acid or lithium-ion battery variations, can be attached to normal bicycles to turn them electric. The lead-acid battery kits cost between Rs 35,000—Rs 70,000 while the lithium-ion polymer kits cost more than Rs 70,000. 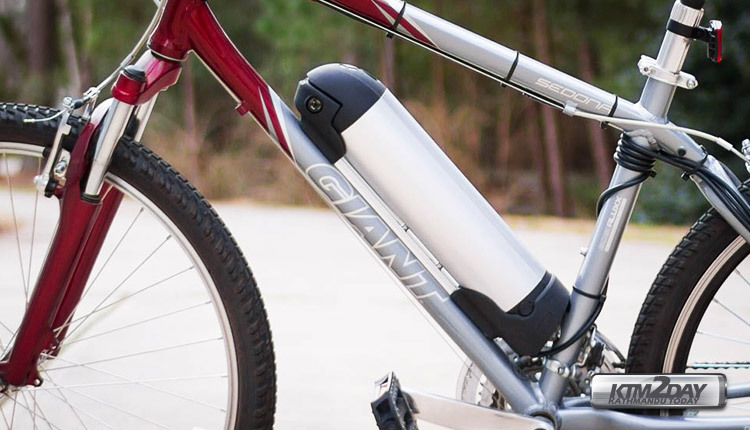 These kits, which consist of battery, control and motor, can turn any ordinary bicycle into either pedal assisted bikes or throttle activated ones, but the latter are much more durable than the former. Pedal assists require pedaling, but not great effort. 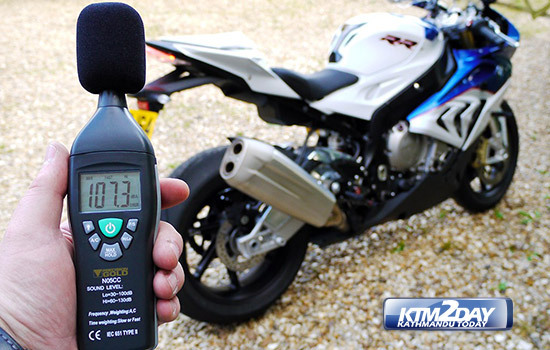 The motor can be set up before going uphill or riding for long distances. “Our effort can be minimised by up to 20 percent on steep roads,” says Tirek Manandhar, who manages Panc bikes. While pedal assisted bicycles can provide smooth sailing on straight roads, they require a bit more effort on inclines. Pedal assists conserve the essence of bicycles, whereas throttle-activated systems contain accelerators that make them no less than scooters. “These can be a good option for people who want to give up bikes and adapt to cycles,” says Manandhar. Panc Bikes imports their ECKs for road and city cycles from India and for high-end cycles, including trail, cross-country and downhill bikes from Taiwan. “These might cost more than normal bicycles but you won’t have to put a lot of effort riding them,” Manandhar says. Panc first experimented with ECKs in 2007 but it was only recently that they started selling them commercially. It took a lot of tests to get them viable for Nepali roads, said Manandhar. “We couldn’t do it earlier because we lacked knowledge,” he says. His team at Panc recently conducted a few successful tests of the electric components, learning their circuit diagrams and diagnosis, just in case something happens. Panc Bikes, on Kantipath, is a Kathmandu institution, dating back to the 1920s, when Asta Narayan Manandhar first started selling bicycles to Kathmandu’s government officials and merchant classes. The bicycle shop has remained in the family, adapting as Kathmandu’s denizens turned from bicycles to motorbikes and now, in these environment-friendly and health-conscious times, are coming back to the bicycle. Panc has been organising collective workshops with other cycle shops, raising awareness about the importance of building a green city. They have been a part of various cycle rallies that have taken place in Kathmandu, demanding a cycle-friendly city. Manandhar believes that cycles are essential to the city’s health and environment and thus, is encouraging other cycle shops to also invest in electric cycles.